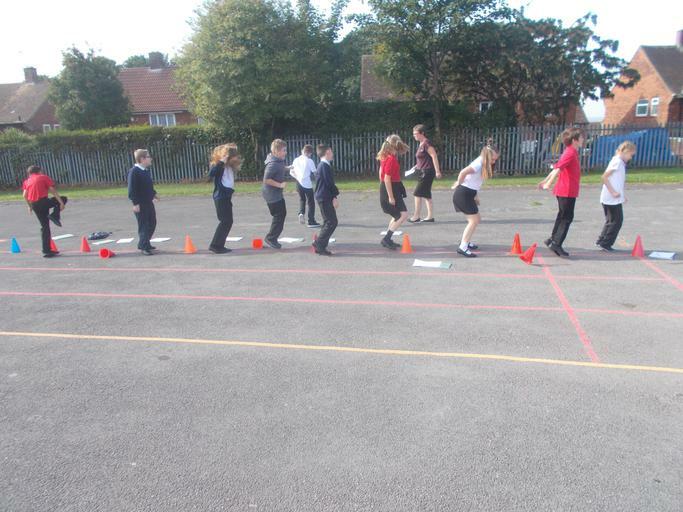 Years 5 and 6 got straight into their learning today with a health challenge. 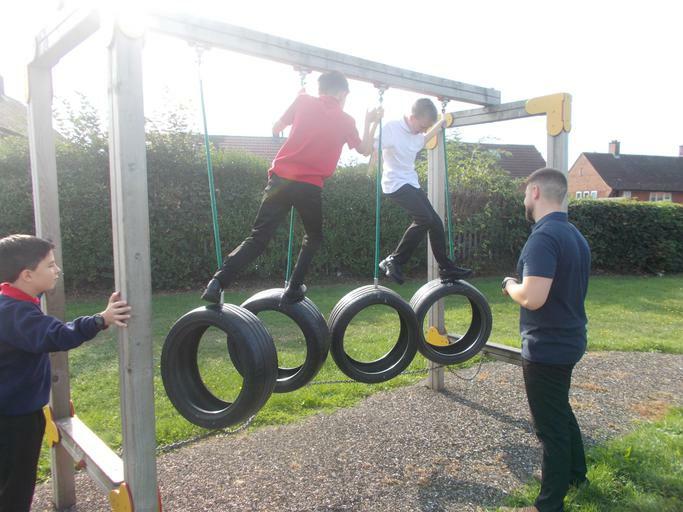 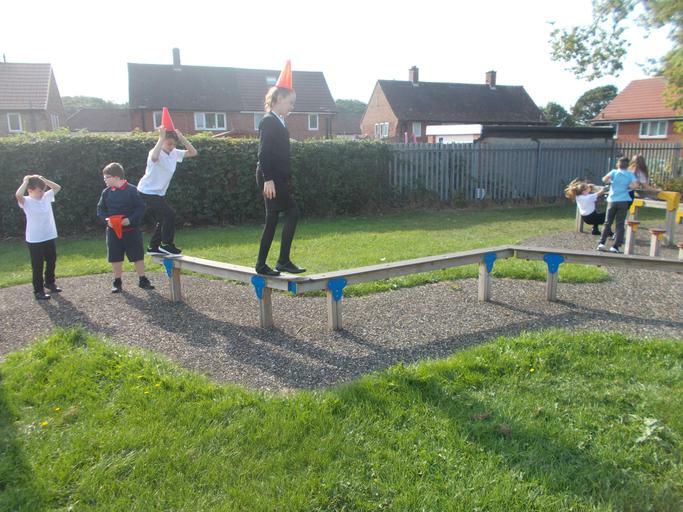 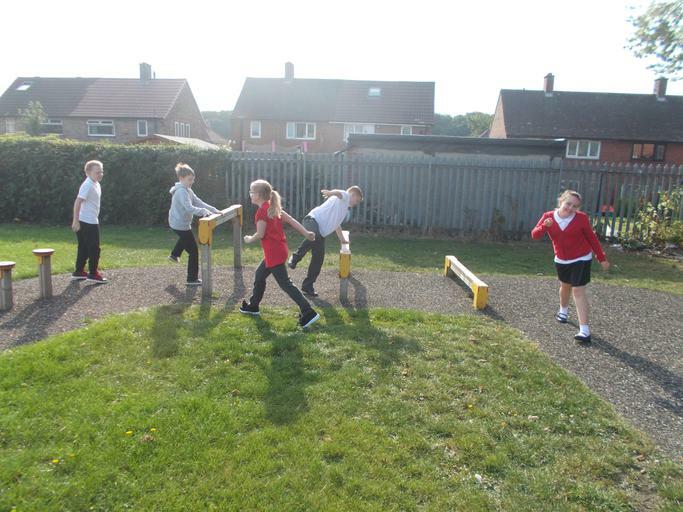 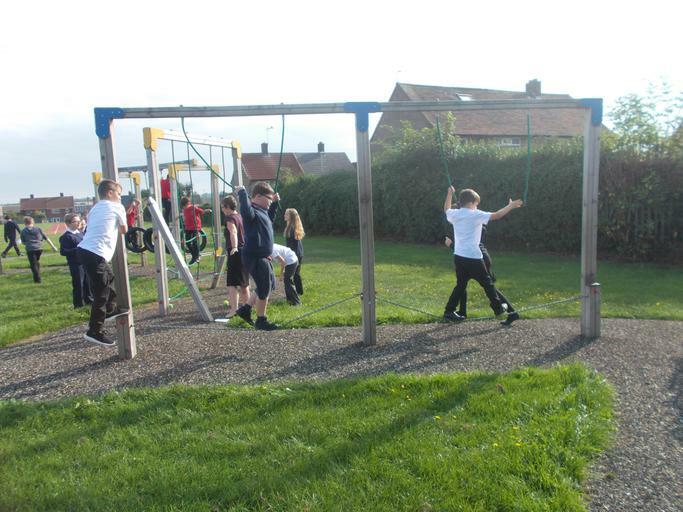 Children took part in a range of exercises such as: running, balancing, skipping and mountain climbers as well as taking their heart rates. 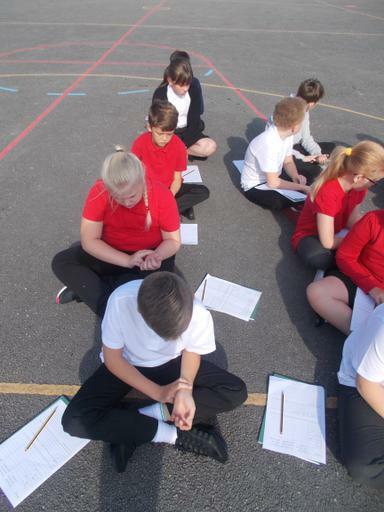 Children found the difference between their resting heart rate and the rate after exercise. 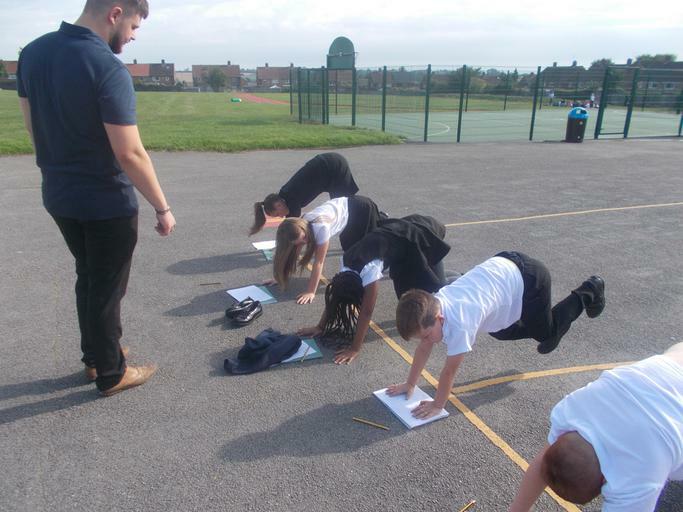 To fuel their bodies after all that exercise, children were treated to a healthy eating taste test although some cheeky chocolate may have sneaked in!